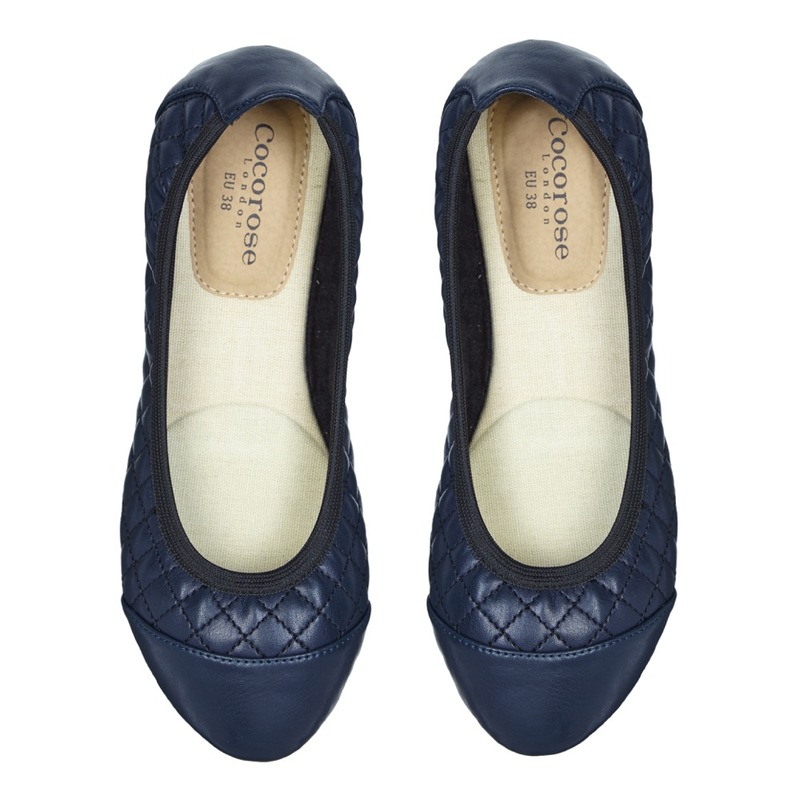 A quilted design adds a luxurious touch to the classic ballet pump. Beautifully packaged in our signature black & gold presentation boxes, complete with a complimentary travel purse for on-the-go lifestyles. the perfect shoes for work & play. 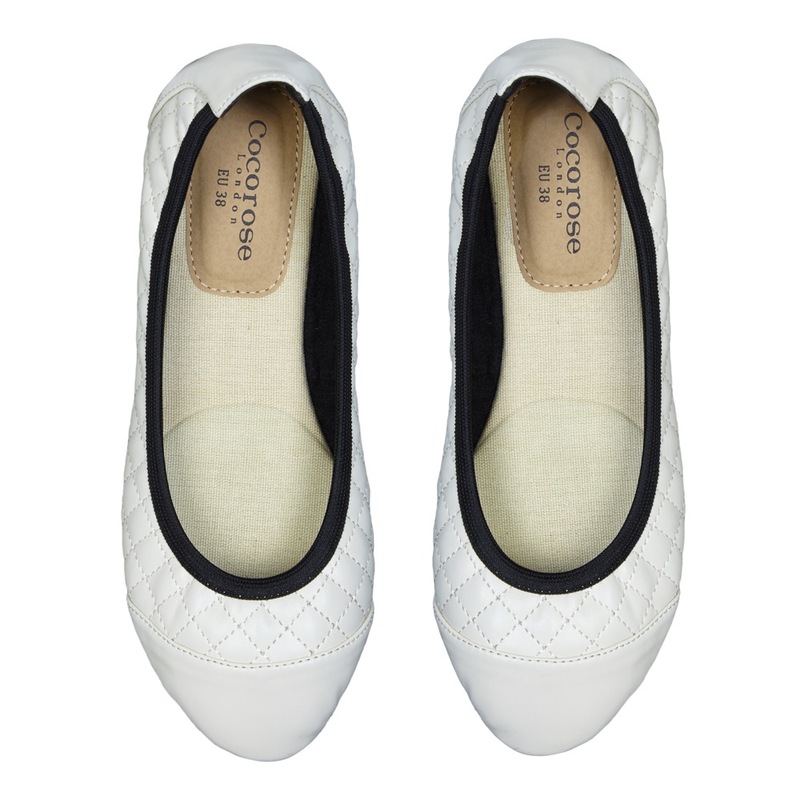 new ivory Greenwich ballerinas are the perfect addition to any ensemble, no matter your preferred colour palette.